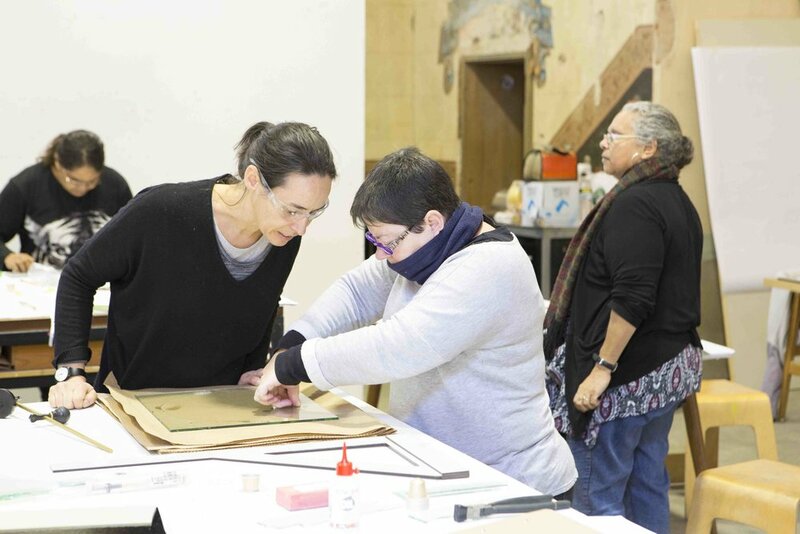 The Introduction to Glass Workshop was presented by experienced glass artist, Jessica Loughlin, and saw 6 artists from across South Australia attend the week long workshop in Adelaide. 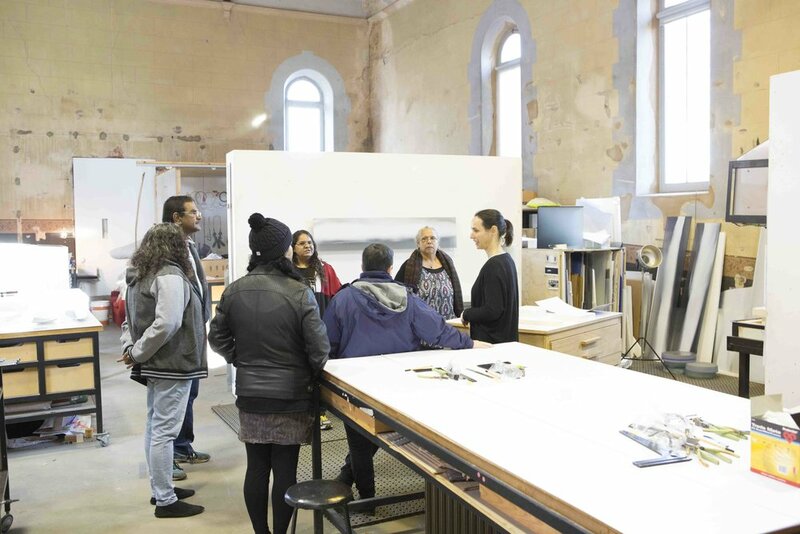 Artists attended from Whyalla, Port Augusta, Mount Gambier, Berri and Adelaide. 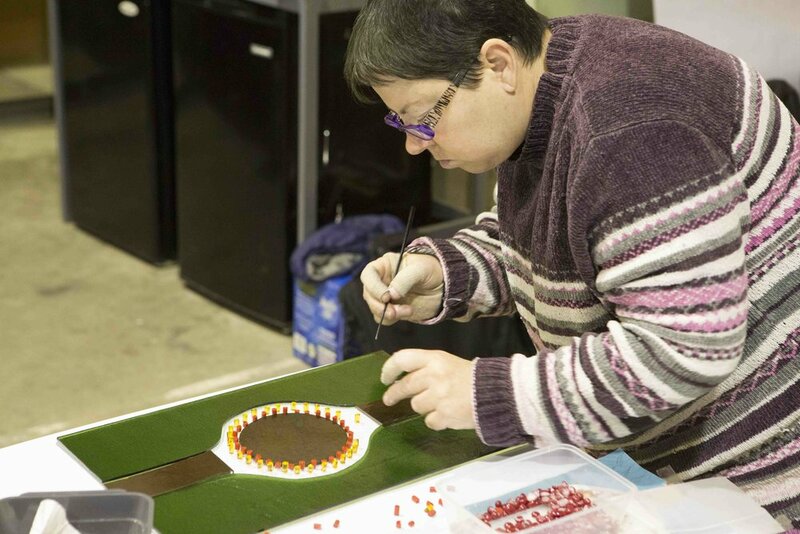 The workshop was an intense introduction to the medium covering kiln formed glass, slumping, glass cutting and preparation, fusing and also included designing aspects such as engraving, sandblasting and working with glass powder, and was designed to allow the artists to adapt their existing artistic style to working with glass.